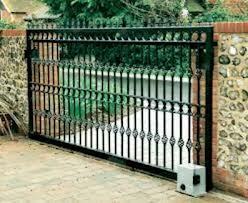 At Titan Doors and Gates, we hear several common misconceptions about electric gates. Since a large part of our business is based on our experience and expertise regarding Electric Security Gates we believe we’ve heard most of these misconceptions by now and can help you navigate the process. Who Wants an Automatic Electric Gate? As in many businesses we have all types of customers and clients. While some are commercial enterprises, many are individual families like yours and mine. 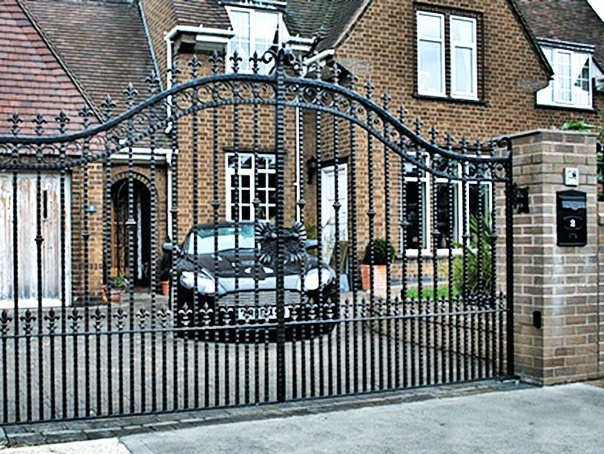 Some of our clients have had other security gates before, while others have not. Some have had automated gates in the past that did not work well at times and others had no trouble with their electric gates. Consistently most people would like to have a gate for the security it offers and the convenience it provides… and are usually concerned about the investment involved and the automatic gate not working properly. 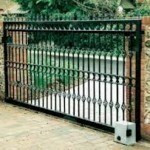 The 6 Most Common Truths or Misconceptions Regarding Electric Gates. 1. Electric Gates constantly cause trouble. Over the next few weeks we’ll address each of these items, tell you which are TRUE and which are not, explain why and then let you decide. We believe it always helps to have solid information when you start a process of considering any investment in your home. 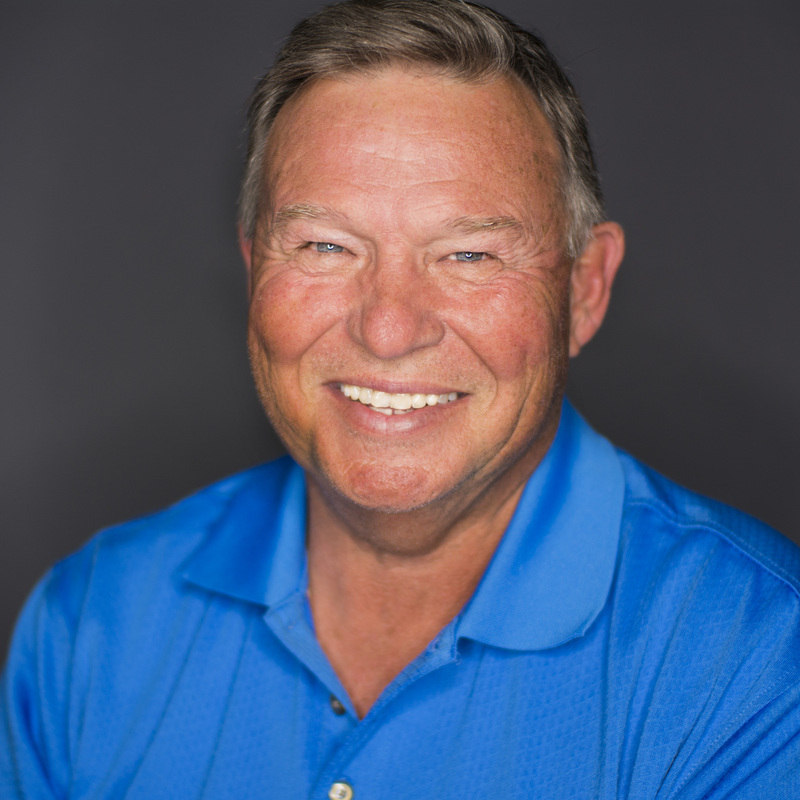 You can trust Titan Doors and Gates with all of your electric gate or overhead door needs, bringing our experience and expertise to help you through the decision process.